The IUGG/WCRP-SPARC training school on stratosphere-troposphere interactions was jointly organised by SPARC (Stratosphere-troposphere Processes And their Role in Climate, a core project of the World Climate Research Programme), the Climate Systems Analysis Group (CSAG) at the University of Cape Town, and the International Commission on the Middle Atmosphere (ICMA). The training school took place directly after the IAPSO/IAMAS/IAGA international conference (Cape Town from 28 August to 1 September 2017). The troposphere is the layer of the atmosphere where weather phenomena directly affecting human activity take place. It extends from the Earth’s surface to the tropopause, (located at an altitude of 8-15km above the surface). Just above the troposphere is the stratosphere, which extends upwards to an altitude of about 50km. Dynamically, the troposphere and the stratosphere are closely coupled. The stratosphere’s dynamics are strongly driven by tropospheric processes, which are in turn forced from the surface. At the same time, the stratosphere can be directly affected (via photochemical processes) by events from outer space, such as solar irradiance variability. Therefore, an important role of the stratosphere in Earth’s atmosphere is to mediate variations in external influences on surface climate (e.g., solar variability). Stratospheric dynamical processes provide pathways of variability at intra- and inter-seasonal time scales, as well as at decadal time scales and can contribute to atmospheric circulation changes under global warming. Additionally, there is clear evidence that the influence of Southern Hemisphere ozone depletion is not only limited to the well-known impacts on the stratosphere and biosphere but also affects the surface climate. These topics are of particular relevance to the southern African region, which remains very sensitive to environmental changes on all scales. Theme 1 (Day 1): Tropospheric Dynamics and Climate. Introduction to mid-latitude meteorology (baroclinic eddies, jet dynamics, annular modes, belts of storm tracks, Lecture 1) and tropical dynamics (convection and rain belts, Lecture 2), with a special emphasis on Southern Hemisphere phenomenology. Provide questions on what are the possible drivers of Southern Hemisphere changes in mean surface climate and in climate variability, at the hemispheric level and regionally (e.g., over South America, southern Africa and Oceania). Theme 2 (Day 2): Stratospheric Dynamics and Chemistry. Contrasting stratospheric dynamics in the extra-tropical Northern and Southern Hemispheres (stratospheric mean climate and variability, major and minor sudden stratospheric warmings), the Quasi-Biennial Oscillation in the Equatorial stratosphere and tropical – extra-tropical dynamical connections in the stratosphere (Lecture 1). Introduction to ozone chemistry and impacts of ozone depletion / recovery on stratospheric climate in the Southern Hemisphere (Lecture 2). Theme 3 (Day 3): Stratosphere – Troposphere Interactions. Introduction to how stratospheric dynamics can mediate the impacts of solar variability on the surface climate and Southern Hemisphere stratospheric ozone depletion / recovery (Lecture 1). Stratosphere – troposphere dynamical interaction at inter- and intra-seasonal time scales: Discussion on mechanisms and of dynamical two-way coupling, including surface ocean forcing (Lecture 2). The first three days of the training school were dedicated to introducing the themes (mornings) and to exercises using reanalysis and model data as well as discussions (afternoons). During the discussion time, the topics of the mini-projects were selected and worked on. The last day was fully dedicated to the mini-projects, with time for working on writing the reports in the morning and discussing these reports in the form of oral presentations (one per project) during the final afternoon session. The school was scheduled for four days and was open to PhD students and early career researchers within five years of their PhD. Participation was limited (20 places) and applications from students/early career researchers from the Southern Hemisphere were particularly encouraged. The natural factors affecting ozone: A correlation analysis in long-term series. By A. Religi, B. Mezzina, O. Nath and C. Ordonez-Aquino. The influence of ozone hole interannual variability on southern hemisphere climate. By M. Osman, L. B. Diaz, S. Conradie and S. Abba Omar. Response of stratospheric tracers to the 2015/16 QBO disruption. By M. Diallo, C. Schwartz and A. Kebede. Comparison of the positive and negative phases of the Southern Annular Mode (SAM). By K. Mathole, P. Harvey, K. Molepo, A. Nyaga and R. Ronald Takong. Tropical Tropopause Layer (TTL). By I. Dion, N. M. Crespo and K. V. Suneeth. 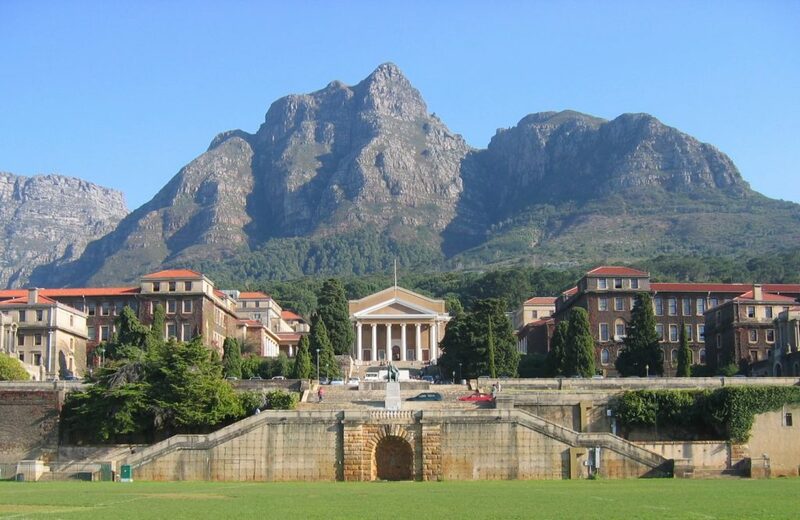 The training school will be hosted by the Climate Systems Analysis Group (CSAG) at the University of Cape Town, South Africa. All participants will be accommodated at the All Africa House, on the campus of the University of Cape Town, which is conveniently located near to many services, including restaurants, transport to the city centre, etc. There is no cost associated with participating in the training school. Coffee breaks and lunches will also be included, as will one social evening. Some financial support (see below) will be available for those needing to cover the costs of accommodation and dinner. 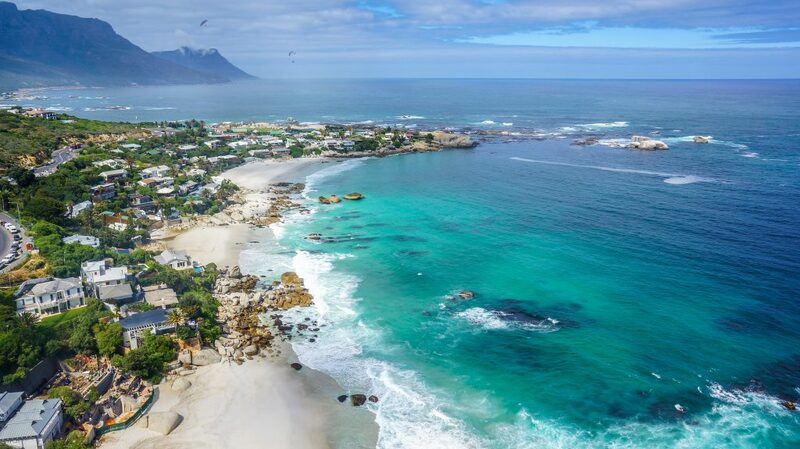 Limited financial support is available to cover accommodation, food, and travel to Cape Town. Deadline for the applications: 15 March 2017. Please remember to send us a quick email with your feedback to gro.e1555901587tamil1555901587c-cra1555901587ps@ec1555901587iffo 1555901587. Thanks!